We are delighted to announce the launch of a line of exclusive Little House on the Prairie-inspired designs from Storiarts. 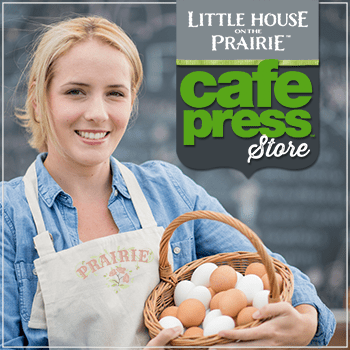 This Little House on the Prairie Collection features text and illustrations from the Little House books! 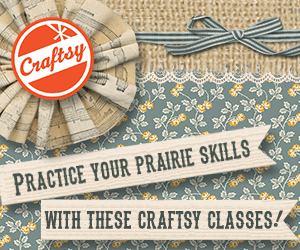 Check out their new Little House on the Prairie-inspired product line below. Created exclusively from the text of classic books, this new collection, a pillow cover, book scarf, book tote, and writing gloves, feature artwork illustrating a theme, character, or setting from the Little House books. Move closer, and the text of the story becomes fully legible! Yes – these are the actual stories printed into your product designs. Little House on the Prairie Pillow Cover – Now you can get more comfortable while reading your favorite book! 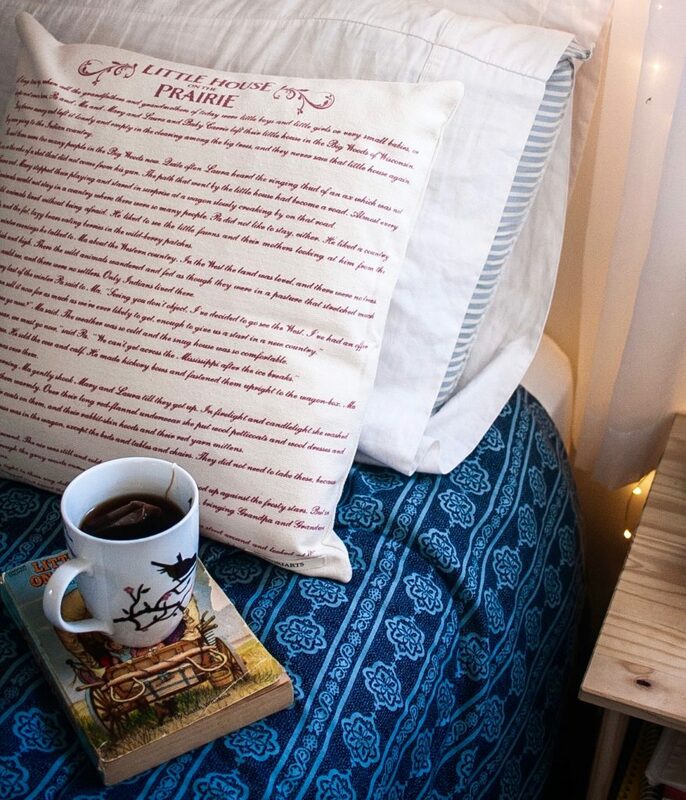 Add a touch of the homestead to your book nook with this high-quality pillow featuring illustrations and text from the first book of Laura Ingalls Wilder’s classic Little House series: Little House in the Big Woods. 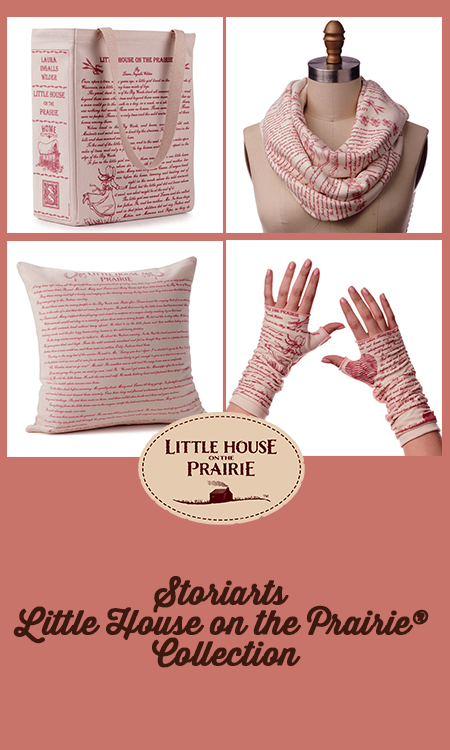 Little House on the Prairie Book Scarf – Wrap up with a good Book Scarf! Let everyone know your great taste in books with this scarf featuring text from the first book of Laura Ingalls Wilder’s classic Little House series: Little House in the Big Woods, American-made, 100% cotton jersey knit. 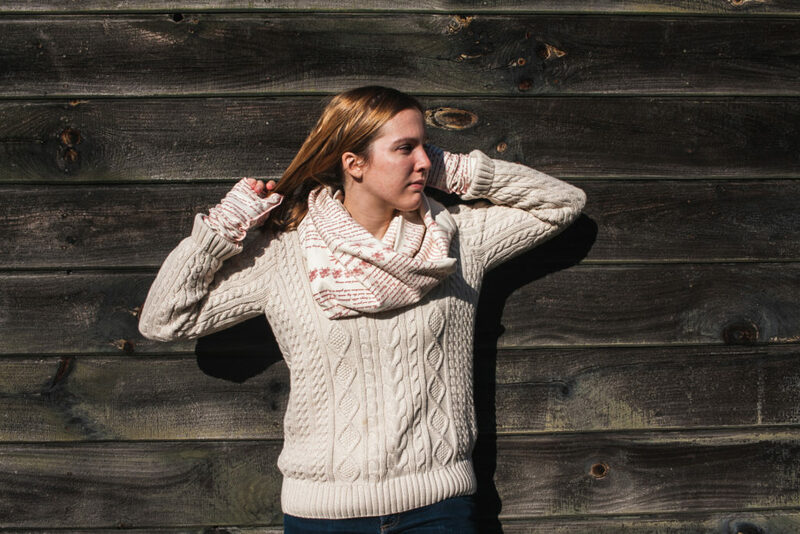 This beautiful literary scarf will keep you feeling warm and looking literary. 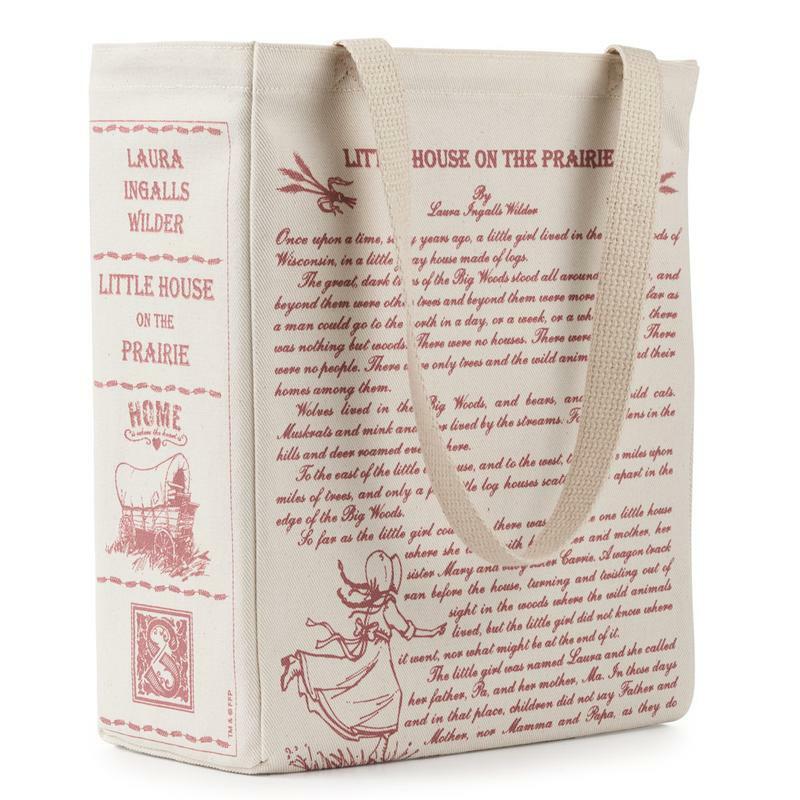 Little House on the Prairie Book Tote – Let Laura Ingalls Wilder help you carry your things with this Book Tote featuring illustrations and text from the first book of Laura Ingalls Wilder’s classic Little House series: Little House in the Big Woods. 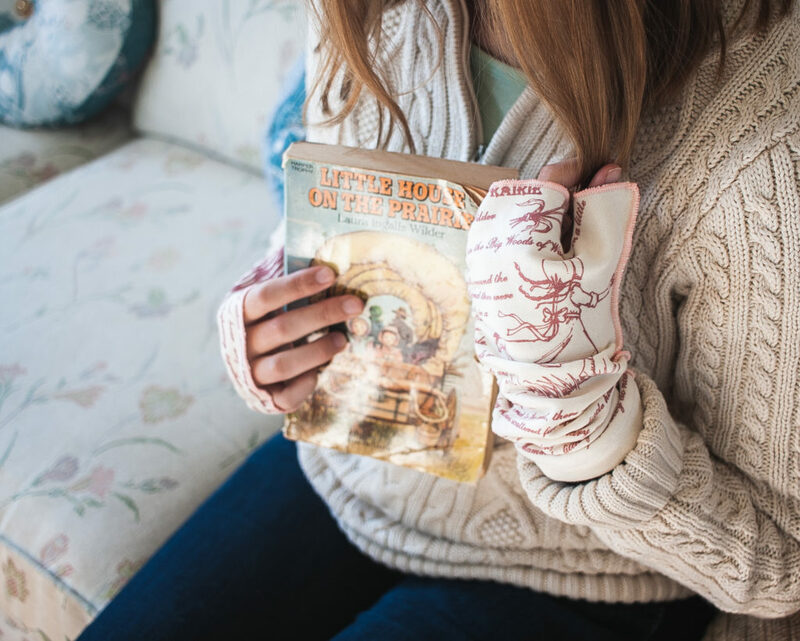 Little House on the Prairie Writing Gloves – Embark on a pioneering adventure with Laura Ingalls Wilder with these warm fingerless gloves featuring text from the first book of Laura Ingalls Wilder’s classic Little House series: Little House in the Big Woods. 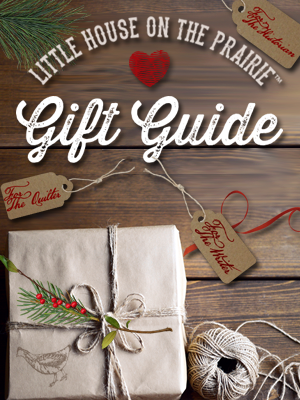 You can purchase your Little House on the Prairie® Storiarts products on the Storiarts website. Send us a note and let us know what your favorite product is or what items you bought from this collection! 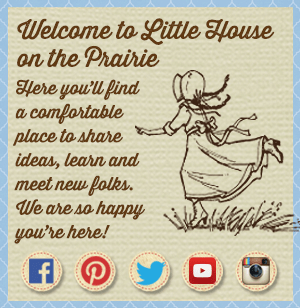 Be sure to subscribe to the Little House on the Prairie newsletter for other exclusive giveaways, new product announcements, and fun fan activities. Hi! Enjoying seeing your collection here! 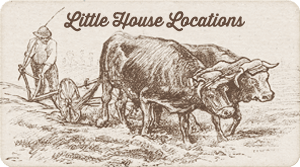 I would love to see dish towels or plates or Christmas ornaments with images from the Little House books! Merry Christmas! This is a great collection. I too, would love to see it done in dish towels, and especially Christmas ornaments. Or any other item like a tee shirt, or maybe a computer mouse pad? I love this collection! So beautiful! !